There is more acreage planted to Cabernet Sauvignon than any other red grape in California. What makes Cabernet Sauvignon so popular and why is it called the King of red wine? Cabernet grapes can be successfully grown in a wide variety of terrains and high quality Cabernet grapes command higher prices than any other grape grown in the world. 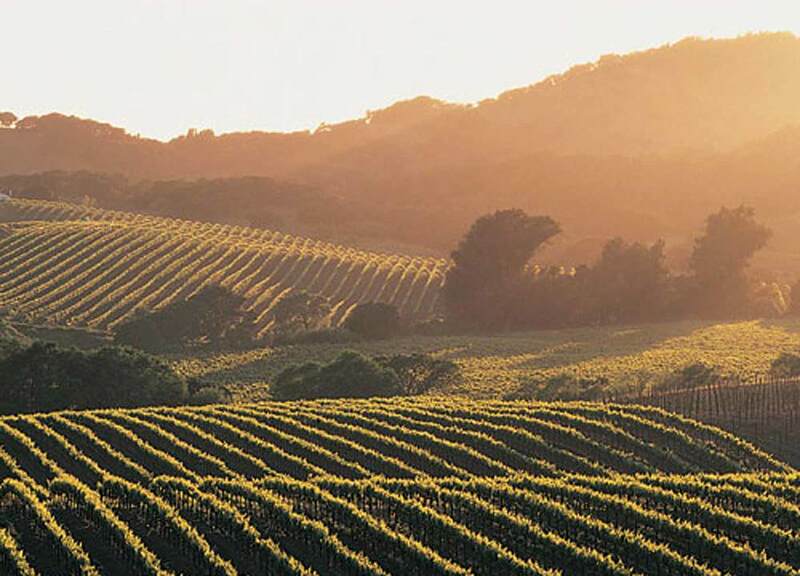 Join the Vino101 gang as we explore Cabernet from California's North Coast regions of Alexander Valley, Red Hills Lake County and Napa Valley.